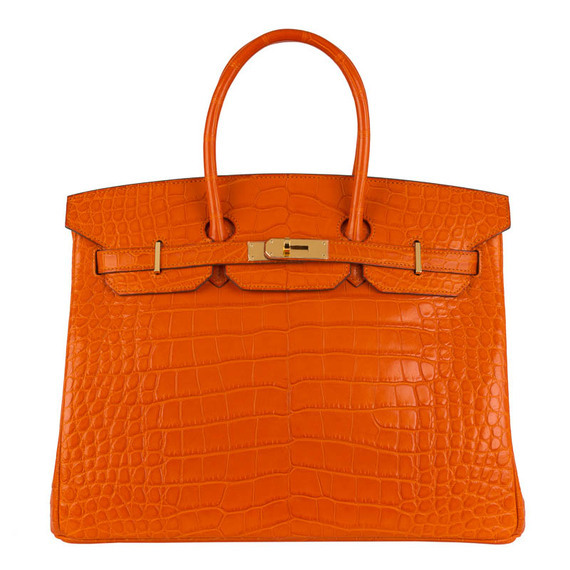 "Bringing Home The Birkin" is Mark Tonello's humorous tale of being an international Hermes Birkin bag reseller. The fabled bag began when English actress and singer Jane Birkin on a 1981 flight to London from Paris broke her straw carryall spilling all its contents. 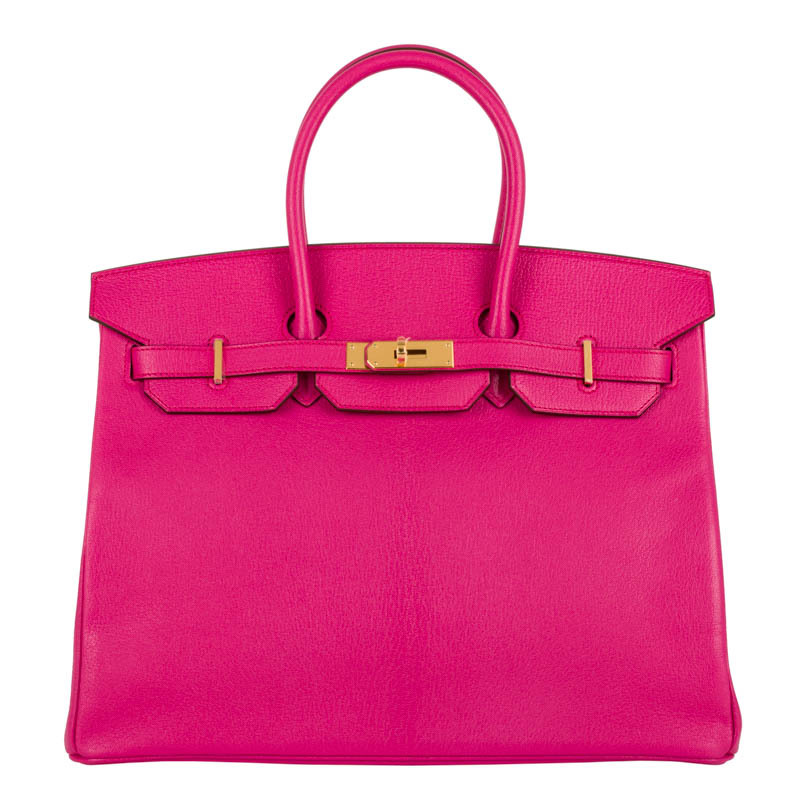 Hermes executive Jean Louis Dumas helped Jane with her spillage and was inspired to create the namesake carryall. With a wait list as long as two years the iconic bag is the company's best seller. 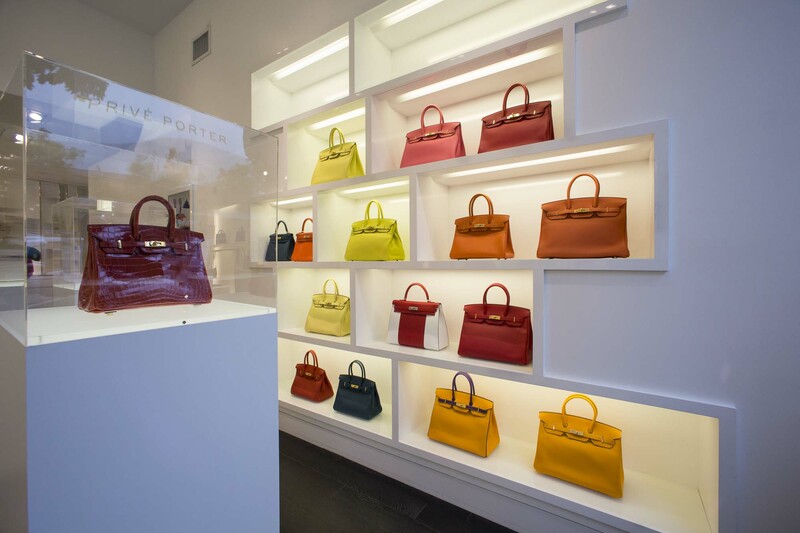 Enter Privé Porter, the private dealer of luxury handbags, with a specialty in sourcing authentic Hermes Birkin and Kelly bags since 2008. Privé Porter has Hermes collectors panting on Instagram and eBay. Privé Porte got some shine when superstar momager Kris Jenner shopped the Aspen summer pop- up store. Not only did Kris buy two baby Birkin bags, she consigned a red 35 cm Birkin bag to the company. Fun pop- up stores are a signature company move. A pop-up store on a Van Dutch 55 yacht during the Fort Lauderdale Boat Show featured $2 million in bags for sale. The next pop up store is planned for the Hamptons in Summer 2016. Director Jeffrey Berks disclosed in the works, "Full Time stores in February 2016 at arguably the most prestigious Beverly Hotel there and April 2016, in the famed Faena Miami Retail Bazaar". Pourquoi attendre?